Sponsor this Chat! Add your logo to the event promotions, free attendance for up to 5 guests, materials displayed during event and announcement of sponsorship during the Chat. 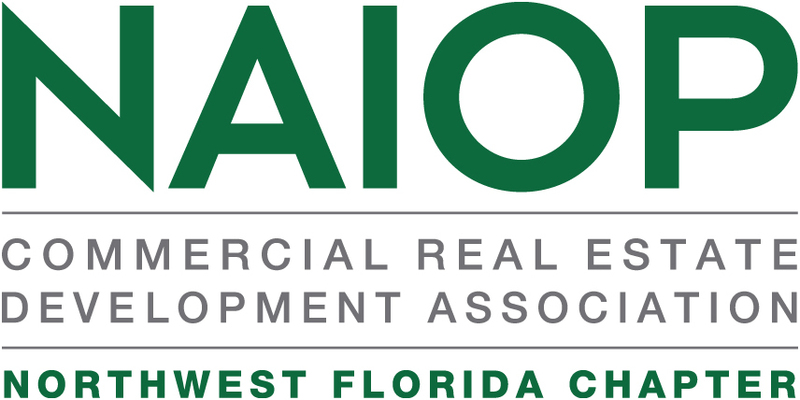 Contact admin@naiopnwfl.com with questions. Join us for an intriguing update from Mayor Robinson. Mayor Robinson has won awards for his community involvement and service including the Joe Oldmixon Service Award, the Presidential Advocate Award and Leadership Pensacola. In addition, he has a variety of Certificates of Appreciation and Recognition including the Special Congressional Recognition Certificates from both the Florida Senate and House of Representatives. He is actively involved with a large variety of community organizations and holds positions on Baptist Healthcare Foundation and Pensacola State College Boards. He is married to Jill Robinson and has two children, Grover V and Anna Lowery. He and his family are active parishioners at the Christ Episcopal Church. The What’s Up! Chat Series is an educational program which connects our membership with local experts and community leaders in an informal setting. This format creates a unique opportunity for speaker and audience to understand an issue’s impact on commercial real estate and the community as a whole.